Welcome New Members at George Brown College! 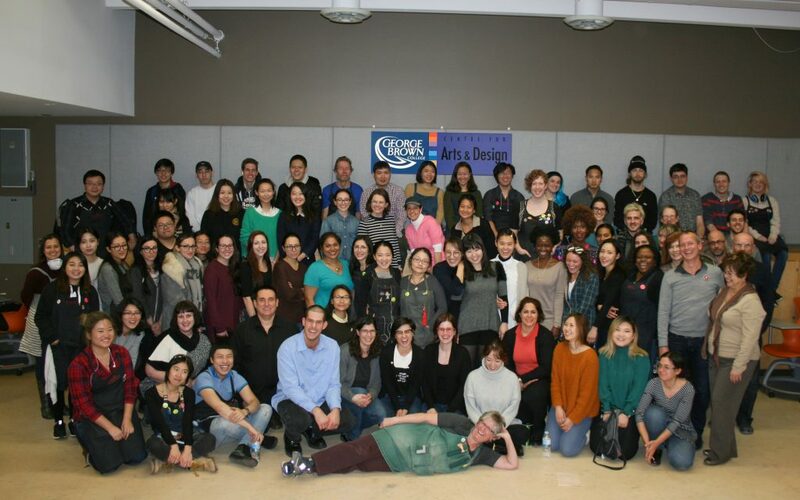 45 George Brown College Jewellery Arts students were able to become SNAG members thanks to the support of Professor Paul McClure and the college. Above you can see a group of them at a recent Lunch & Learn where they “launched” the new memberships to the students. Welcome new members and thank you George Brown College! One can never have too many tools! 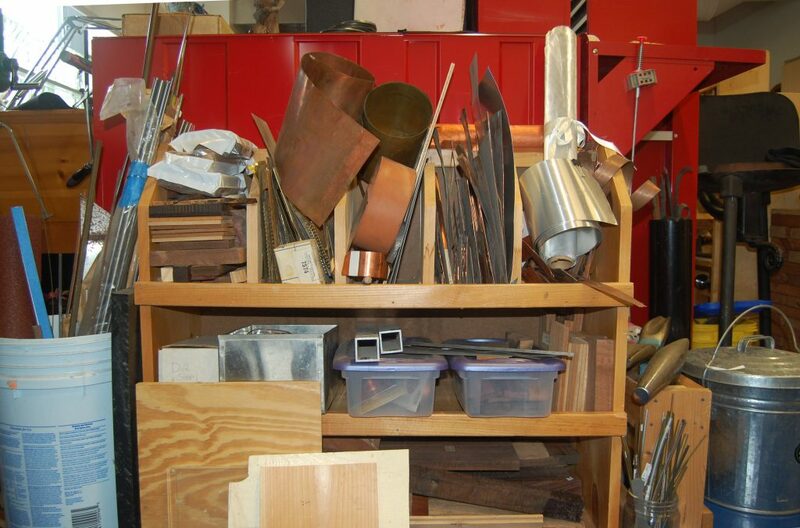 But sometimes tools and materials collect dust in our shops and take up space, mental and otherwise. The necessity of the tool and its purpose may have long passed as our work evolved. Now along comes a bright-eyed metalsmith, fresh in the field, who could use that hammer, that shear, that thingy you have to create something new and great. Why not donate your whatchamacallit to the Tool in the Hat fundraiser at the SNAG conference? Get rid of some clutter and do something that will enrich others in our SNAG community and do some good for our field. We are looking for old tools, metal bits, old books that still have function, unusual materials such as plastics or wood. Odds and ends, basically anything gently used or new that could be of interest to someone else. Let’s see what you’ve got. Thank you! Download this form and include it with your donation (you will need one form per donation). Do you have metal scraps or old/broken jewelry just sitting around? Did you know you could do good with that stuff just cluttering up your jewelry box? SNAG and Ethical Metalsmiths are again teaming up for SWEEPS! 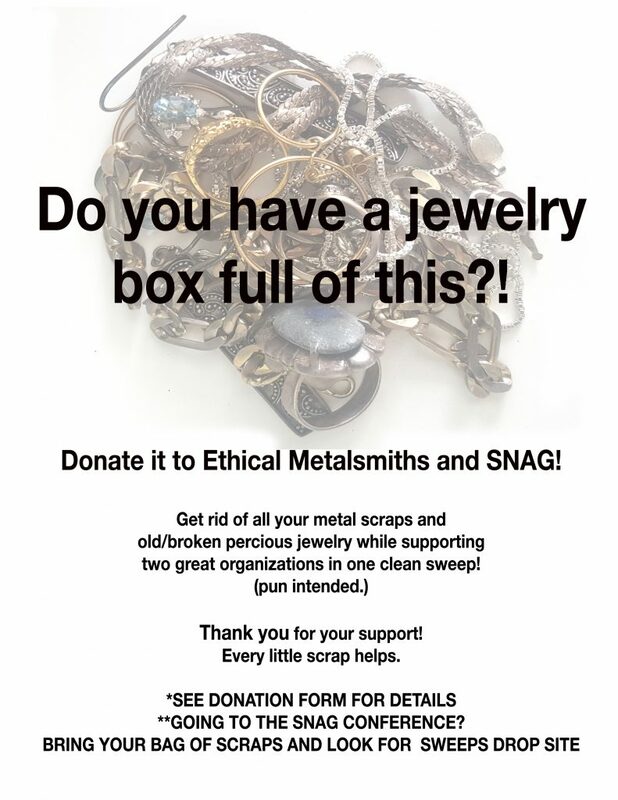 Just toss those scraps or broken jewelry (refine-able metals like gold or silver) in a bag and bring it to the SNAG conference in New Orleans. Or you can ship it to us during the month of May (see donation form instructions). Hoover and Strong will refine the metals and donate the money back the two organizations equally. Good for you and good for the organizations that support our field! Every little scrap helps — look for the drop off site at the conference or ship it! Thank you! SNAG awards three student scholarships with at least one award given to a student that is currently an undergraduate. These scholarships are for tuition towards the students’ degree granting programs. The scholarships are as follows: one $2000 award, one $1500 award and one $1000 award; each includes a one-year SNAG membership. 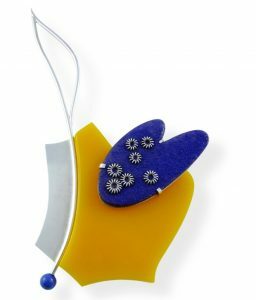 SNAG also awards three juried scholarships for emerging and mid-career artists to use toward a workshop of their choice in North America. These awards are as follows: one $2000 award, one $1500 award and one $1000 award; each includes a one-year SNAG membership. Emerging and mid-career artists should have not been enrolled in a degree or certificate program in the past 3 years to qualify.